• Low profile design produces high launch easy to hit performance. 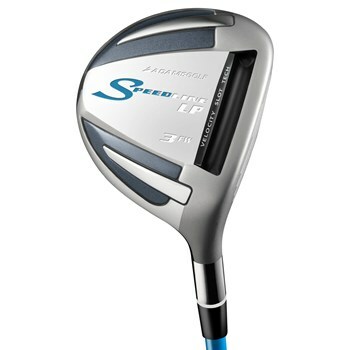 • Velocity Slot Technology produces a spring like effect for more ball speed and distance. • Velocity Slot Technology expands the area of forgiveness across the entire face on off center hits.